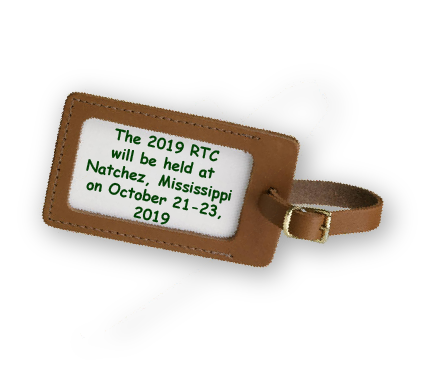 The 19th annual Alabama-Mississippi-Tennessee Rural Tourism Conference will be held in Natchez, Mississippi on October 21-23, 2019. 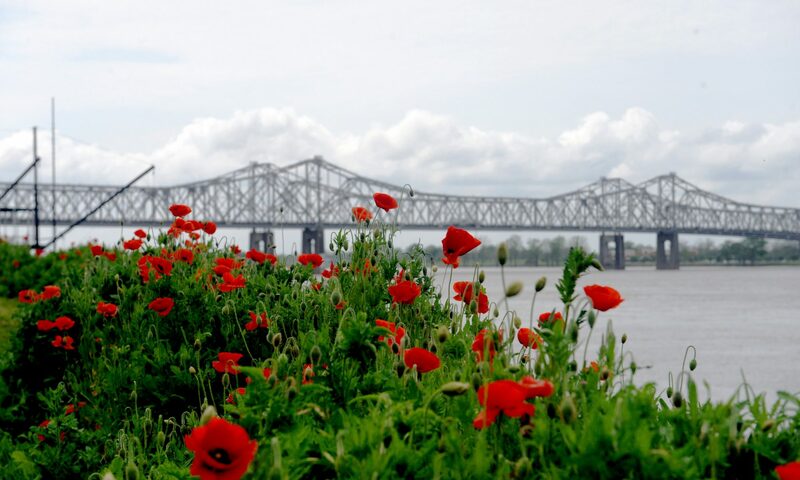 The conference is a first-class event and one that state, regional, and local tourism organizations can take pride in helping bring tourism to rural areas. The 100+ participants are event planners, festival coordinators, heritage groups, chambers of commerce, grassroots, community groups and others who are interested in developing and promoting rural tourism. One of our goals is to keep costs down for small, rural organizations that do not have funds to send representatives to these kinds of educational events. One way we keep costs affordable for attendees is to make sponsorships available to agencies and organizations that benefit from tourism development. Please consider sponsoring part of this great conference. Your sponsorship will be recognized in a variety of ways: in the printed conference program, on the conference website, and on a large poster displayed throughout the conference, as well as highlighted verbally during the conference. 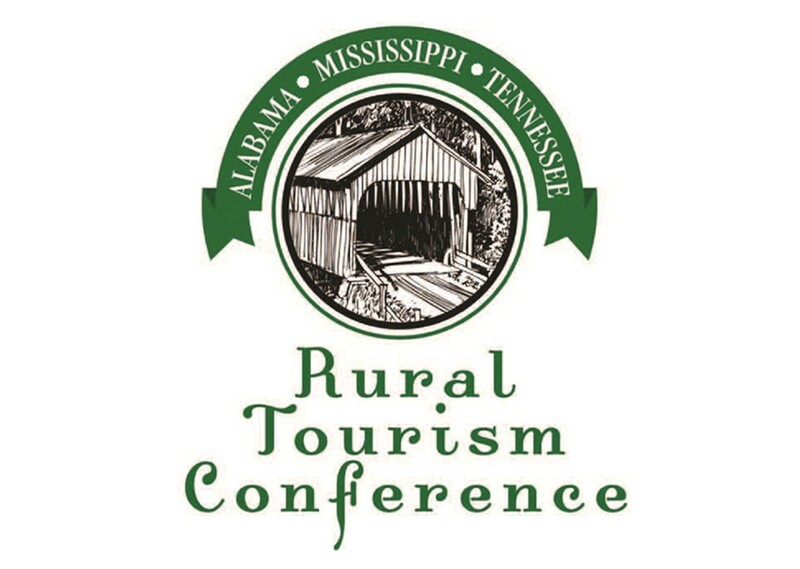 Download the 2019 Alabama-Mississippi-Tennessee Rural Tourism Conference Sponsorship form.